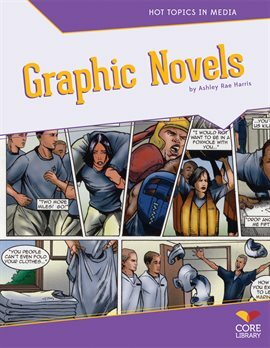 Comics (Graphic works) United States. 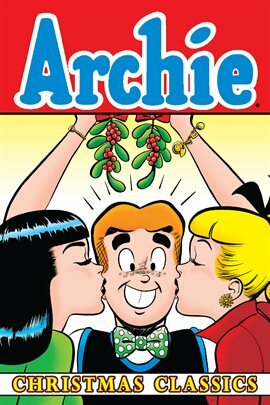 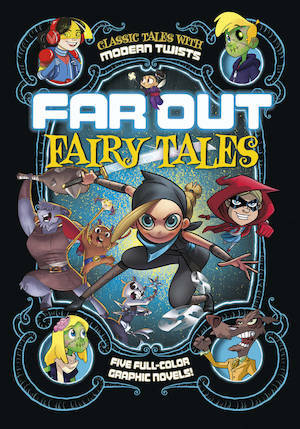 Fairy tales -- Comic books, strips, etc. 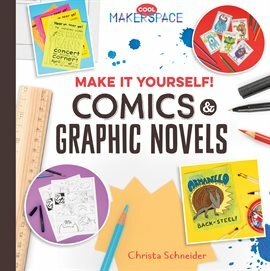 Comics & graphic novels / Christa Schneider. 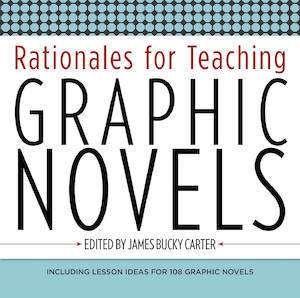 Draw comics and graphic novels. 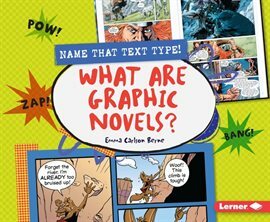 Manga pro superstar workshop : how to create and sell comics and graphic novels / Colleen Doran. 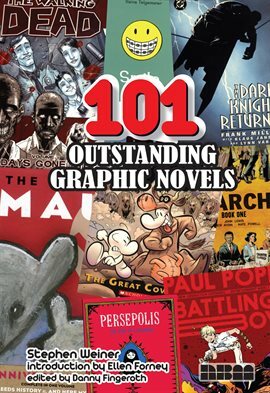 Making comics : storytelling secrets of comics, manga and graphic novels / Scott McCloud.